Weddings and other high-class events are a secret showcase of shoes and accessories. 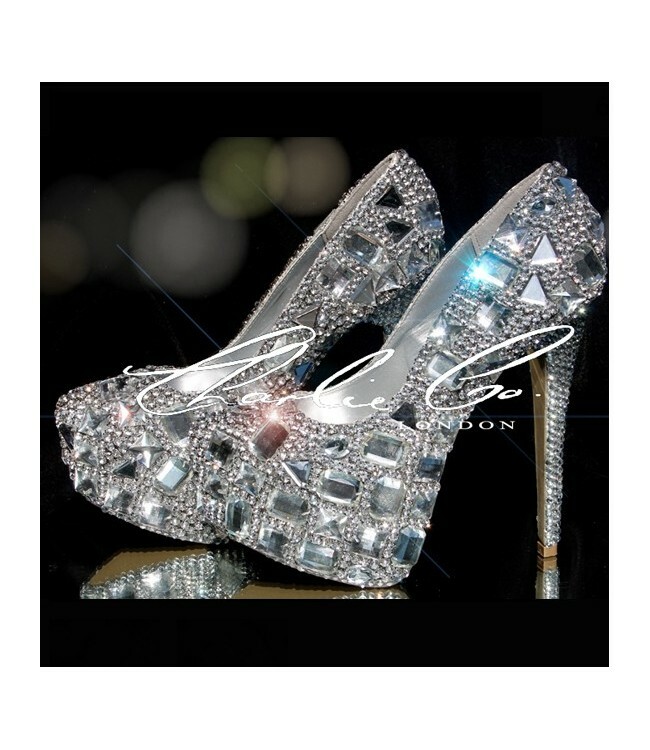 These Clear Diamond Frost Platforms are attention grabbing and speak for their own. 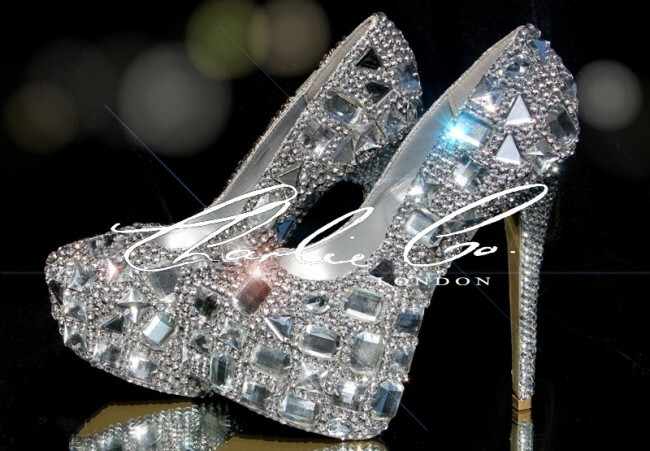 They are fully embellished with Swarovski Cased Crystals that run through to the heel of the shoe. 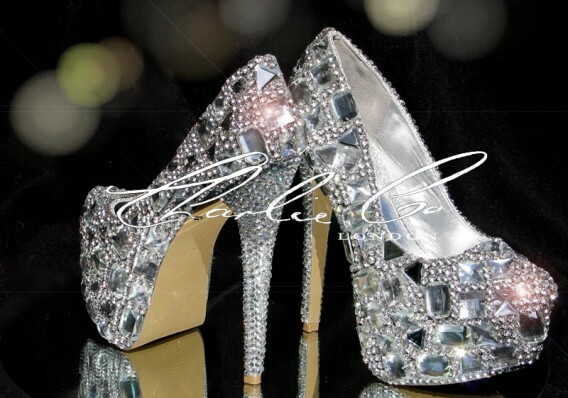 The sparkly crystals are different in sizes and shapes. These make the shoe fun and also creates a visual appeal. The interior of the shoe is soft and well padded hence comfortable to wear.